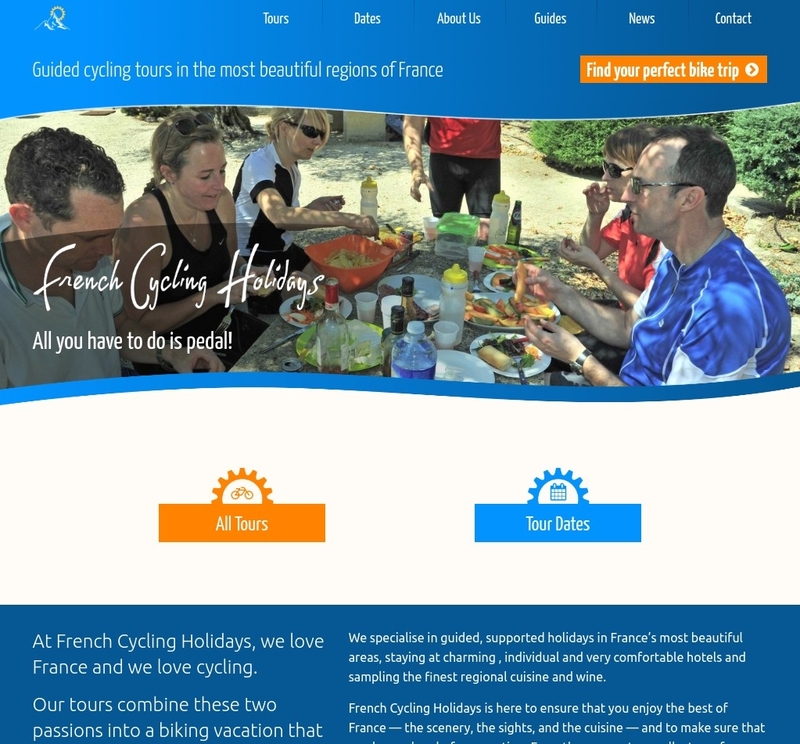 French Cycling Holidays approached us wanting an update to their cycling tour travel website, looking for an fresh design and the ability to take booking for their tours through the website. 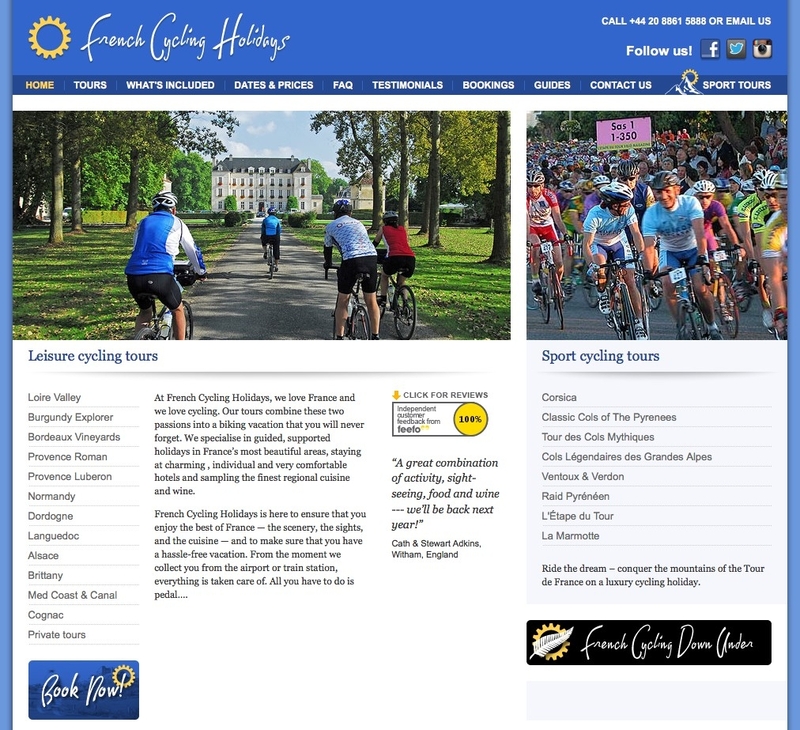 Because of the fantastic locations their tours travel through, we had a lot of great photos to utilise on the new design. 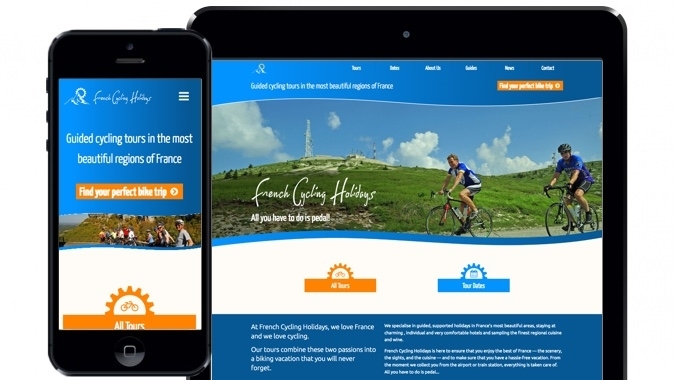 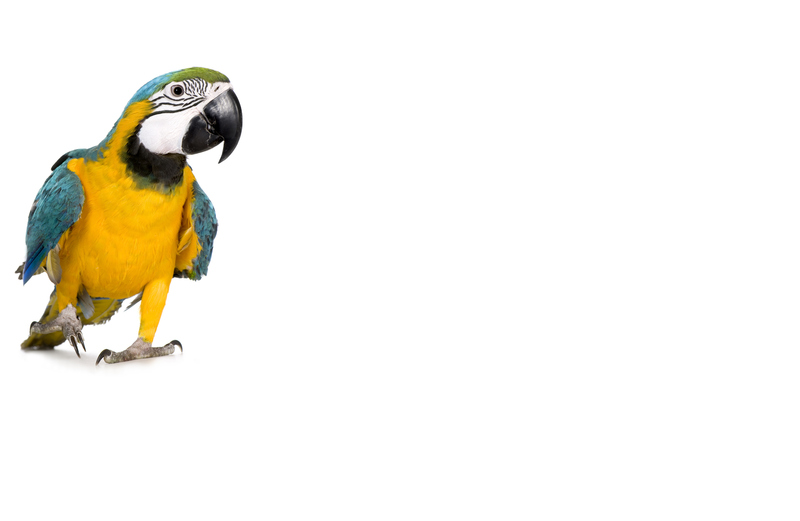 Using a vibrant colour scheme of blues and orange, we came up with a bold new design for their website.